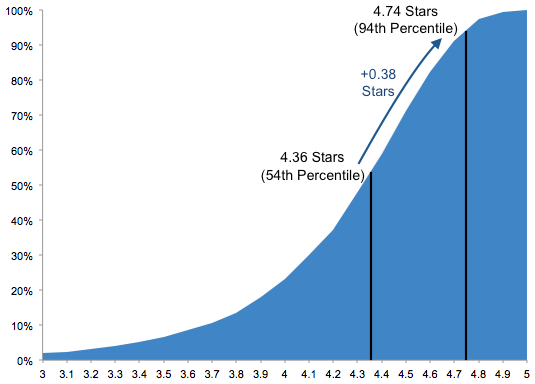 Even with this 0.38 star difference, the impact was substantial – boosting products from the 54th percentile to the 94th percentile. Effectively, incentivized reviews could create top-rated products. 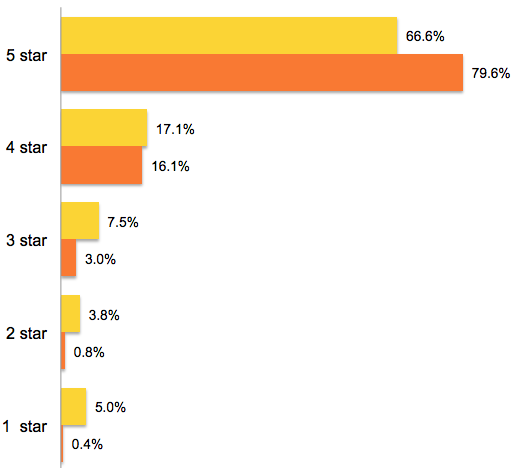 The study also found that incentivized reviewers were 12 times less likely to give a 1-star rating than non-incentivized reviews, and almost 4 times less likely to leave a critical review in general. Technically, these reviewers are not compensated with cash, but writing reviews has become a windfall of sorts. Those who participate in incentivized reviews have written an average of 232 reviews, the study indicated, while those who have not, only wrote an average of 31 reviews. That’s a lot of free and discounted products for these ‘non-compensated’ reviewers!